Hello lovelies! 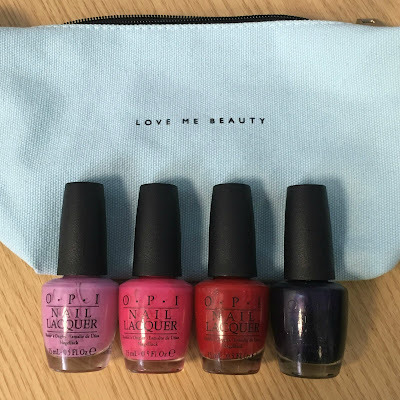 Today I have a quick unboxing of my July Love Me Beauty box for you. I had an active subscription last year, but chose to pause it after several months. I had some remaining credits to spend, so when I saw OPI polishes popping up in July's boxes, I reactivated my subscription and grabbed them all! Read on for more info! 'Lucky Lucky Lavender' is, as the name suggests, a soft Lavender creme. I've really been liking more delicate and pastel shades this year, so this is right up my alley. 'Stawberry Margarita' is a bright pink creme. Anyone who knows me knows that I love pink polish, so I can't go wrong here! 'Big Apple Red' is a bold red creme. OPI are known for their reds, and surprisingly I don't have many! It's not normally a colour I'm drawn to but this looks gorgeous. 'Russian Navy' is a deep navy packed full of shimmer. This is gorgeous, the shimmer makes it look almost purple in the bottle. I'll definitely be pulling this in the autumn! What do you think? I was really excited to find these on the boutique, especially considering I didn't have any of them in my collection. Ideally I would have liked to share swatches of each polish, but I wanted to get this post up quicker incase they were still available. If there are any you'd like to see my swatches of, let me know! 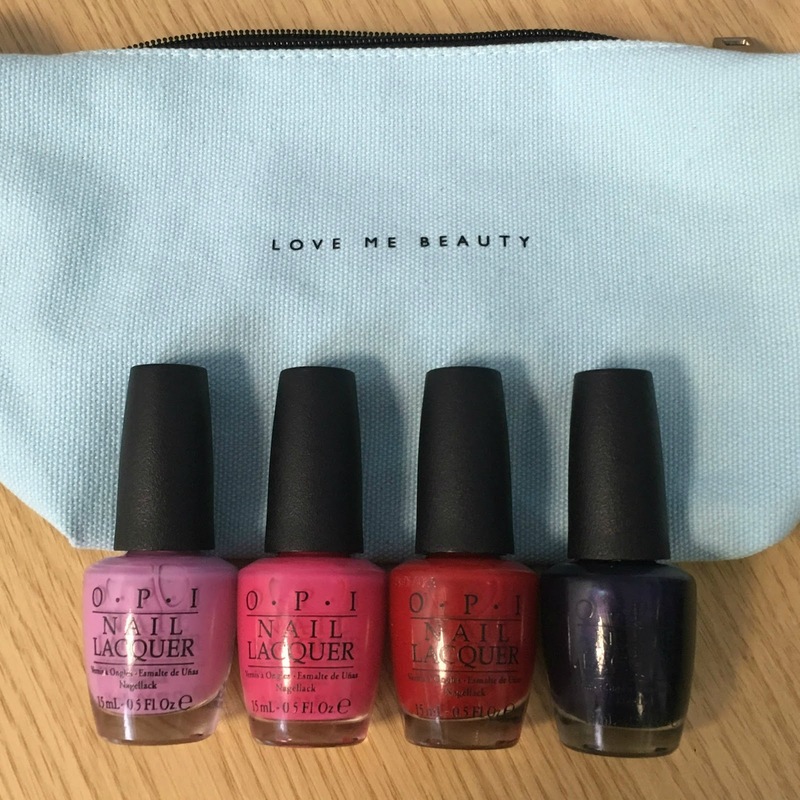 You can find out more about Love Me Beauty and subscribing here. Sounds like a great idea for a box! I'm one of those odd girls that actually doesn't care much for OPI though. Love the box. All four are awesome n looking forward new creation. I had never heard of this box but it sounds quite unique in the way it works. Your picks are great, Russian Navy is such a must have! 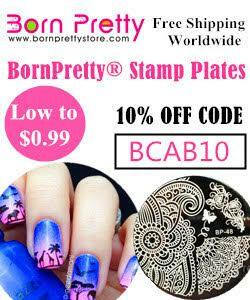 These are such great basic OPIs!